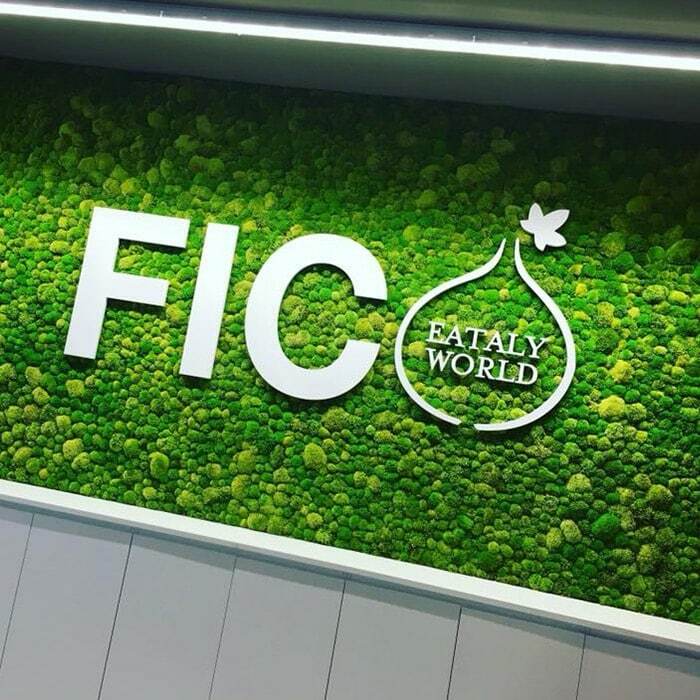 The project of a new indoor amusement park was introduced today, Nov. 14 2018, during the celebrations of the first year of FICO, the largest agri-food park in the world which is based in Bologna, Italy. 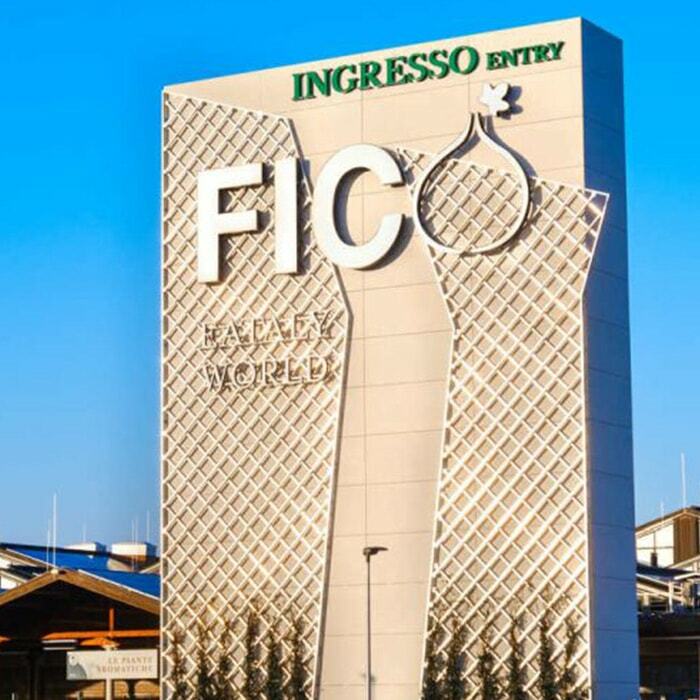 The project, to be entirely made by Zamperla, the world leading company in the amusement industry, will be built within FICO and will be an indoor theme Family Entertainment Centre (FEC). Specifically targeted for children, guests will enter the FEC from the back of a farmhouse and find themselves in a typical Italian farm where an eccentic character and its weird animals will be more than happy to gang up on funny tricks and jokes. 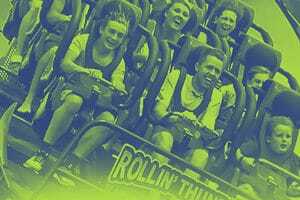 The Zameperla Group, which has already entered into this business, has entrusted the design and the development of the park to Team Park Project. 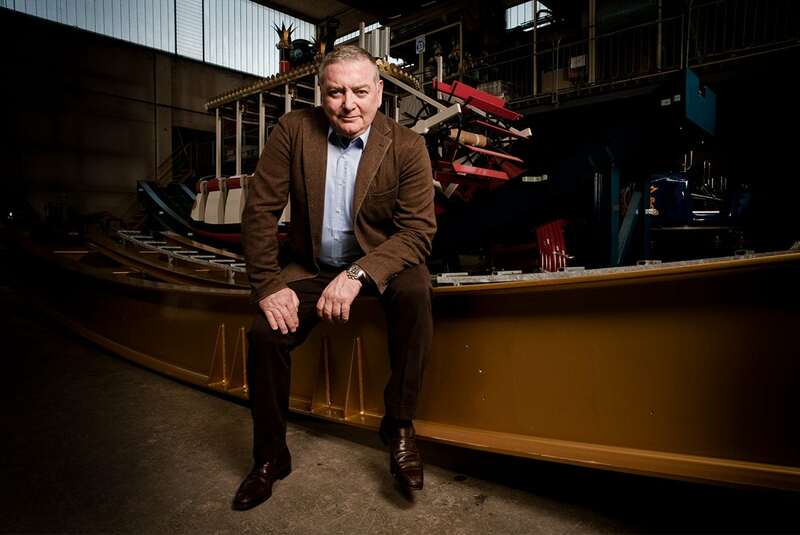 Zamperla itself will operate and manage the park once it will be opened to the public by Autumn 2019. 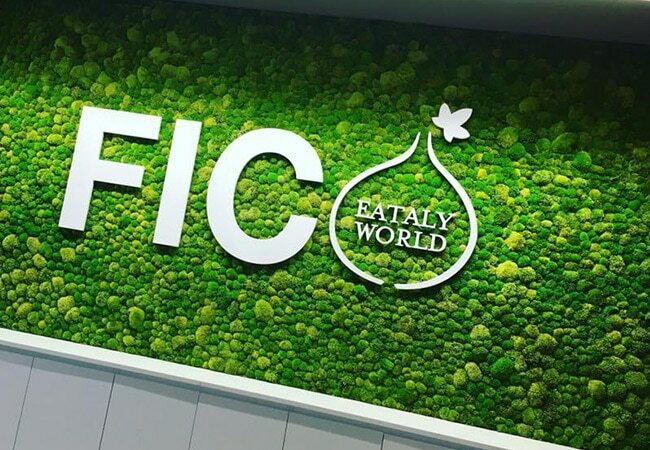 We are proud of our new partnership with Mr. Farinetti, first investor and founder of FICO project, especially because it’s a completely italian partnership: Eataly guided by Mr. Farinetti, world top player in the food industry, and Zamperla, world top player in the amusement field. Isn’t it a perfect recipe?